Keffer Mazda understands that you need professional Mazda service to be quick, efficient and affordable. 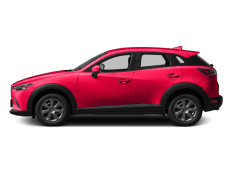 At our Mazda dealership in Huntersville, we repair and service local driver vehicles and we serve Charlotte, Davidson, Mooresville area drivers. 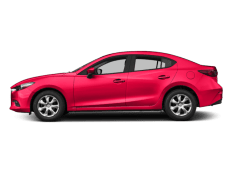 The drive is worth the excellent Mazda service at Keffer Mazda! We are always working to provide you with the best service experience out there. That’s why we offer extended weekday and Saturday service hours, all with your convenience in mind! 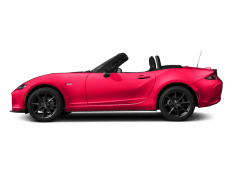 Regardless of your service need, you want a service technician who is professional, efficient, knowledgeable, and well-trained to perform the repairs or service on your Mazda. You want a technician who will get your car repaired as quickly as possible while still completing the repairs correctly. You want a technician who values your time while still making your safety on the road a priority. While dealing with service or repair issues can be something of a headache, choosing a technician you can trust should be as painless as possible. Maybe your vehicle has been well loved by you for many years, you have kept all of your regularly scheduled maintenance appointments, and you have noticed recently that something seems a little strange about the sound of your car’s engine. Or perhaps you have a warning light shining brightly on your dash cluster. You know you need to get your car serviced, but you don’t want to trust just any mechanic. 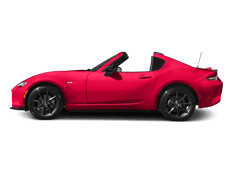 You are looking for a trained service technician to handle Mazda service repair in Huntersville. You want someone who is able to perform complex engine repair on your Mazda. 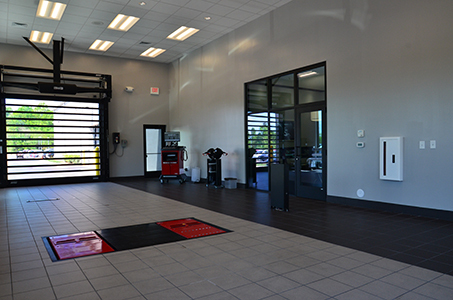 Trust your car to the knowledgeable technicians at your local dealership. Whether you need a routine oil change, complex engine repair or require major body work after an accident, you can trust us to get the job done right. Our technicians are highly-trained, knowledgeable, and friendly; they will gladly answer your questions and keep you up-to-date on your vehicle’s status. Make an appointment today, and come speak to us about your car’s future! 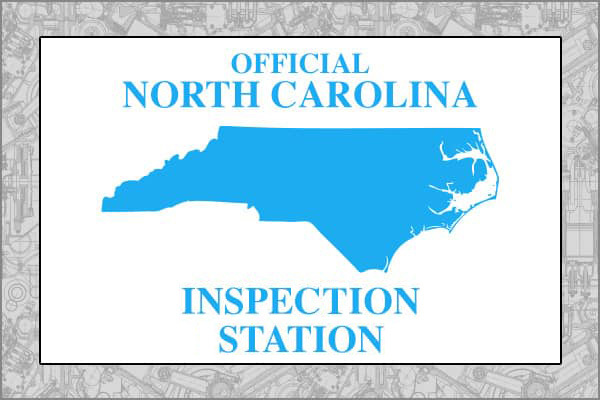 We are sure there are many places you can think of to take your vehicle for service in Huntersville, NC, however, we are willing to bet that no other place can offer the value that the Keffer Mazda Service Department can. Priority number one for Keffer Mazda is always quality. 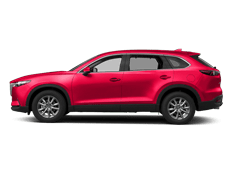 Rest assured when you visit the Keffer Mazda Service Department, the job will get done right, the first time because we know just how important safe and reliable transportation is. Serving the Charlotte area. Your safety always comes first, but we also know that every minute you are not with your vehicle is a minute that you are not getting what you need to get done. 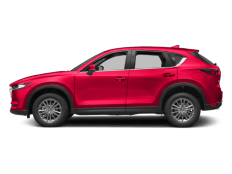 Keffer Mazda works quickly and always make sure to keep our customers informed no matter how big or how small the job is. 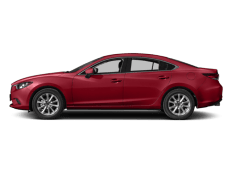 From routine oil change service in Huntersville, NC to the most comprehensive engine repairs, when you visit the team of Keffer Mazda professionals, you will always be in good hands.